Dining Room is one of the most important places in a home as it is where family ties are tightened. 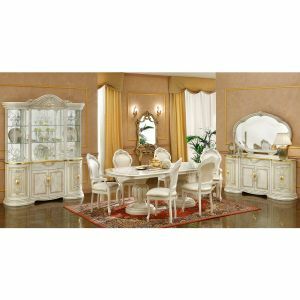 Therefore it is important to fill your dining area with useful furniture that can add beauty and comfort to your home. Part of good dining experience is having a good dining set. 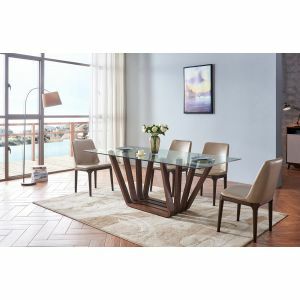 You may opt to choose a dining room set that suits with your lifestyle. 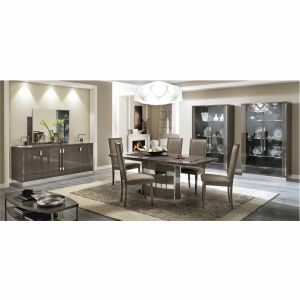 It is important to have a dining room set that are comfortable and fit the scale of the room. If you prefer to have traditional-themed dining room, then a wooden dining room set is the best choice. For modern setting, you might consider buying glass tables with steel chairs. 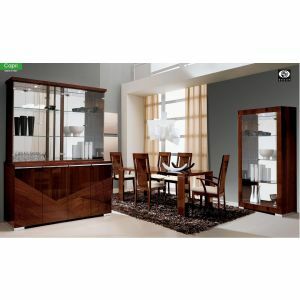 All throughout the site you can see a wide array of dining room sets that suits with your preferences. You may choose from a variety of style and material we have prepared for you. So what are you waiting for, Shop now!